Handmaid’s Tale and The Blind Assassin, is no stranger to success. Her previous awards include the Booker Prize, the Nebula Award and the Arthur C Clarke award and she has been awarded with no less than 24 honourary degrees, including from the Universities of Oxford, Cambridge and Harvard. The latest award to come her way is nothing less than a Peace Prize, awarded by the German Book Trade. The award saw its first incarnation in 1950 and previous winners have included authors, academics and journalists. The Prize Ceremony is traditionally attended by the President of Germany as well as other leading figures in the fields of diplomacy, culture and the arts in Germany. This year the award will be presented on the 15th October at the Frankfurt Book Fair. Our congratulations go out to Atwood on yet another, well deserved award. 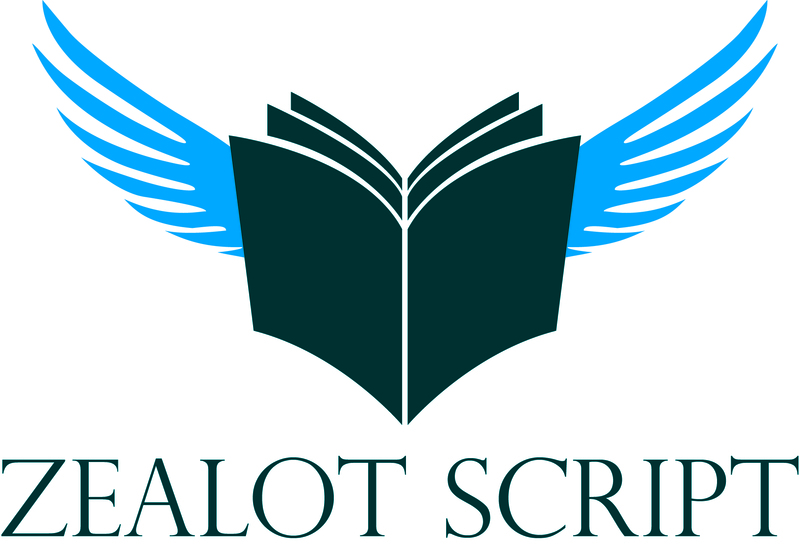 A very interesting article thank you Zealot Script.